Fabrice is using Smore newsletters to spread the word online. Threats. Have you ever received a threat that your Hotmail account would be closed if you didn't respond to an email message? The email message shown above is an example of the same trick. 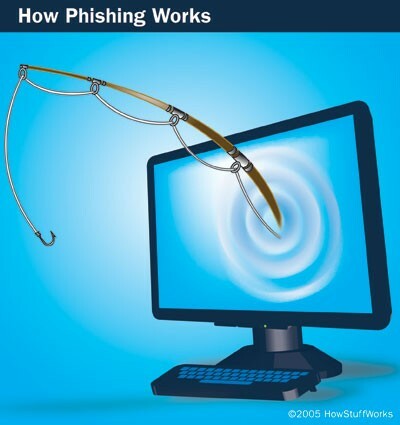 Cybercriminals often use threats that your security has been compromised.